As our Clover House team keeps growing we were starting to grow out of our staff room as it had limited seating. 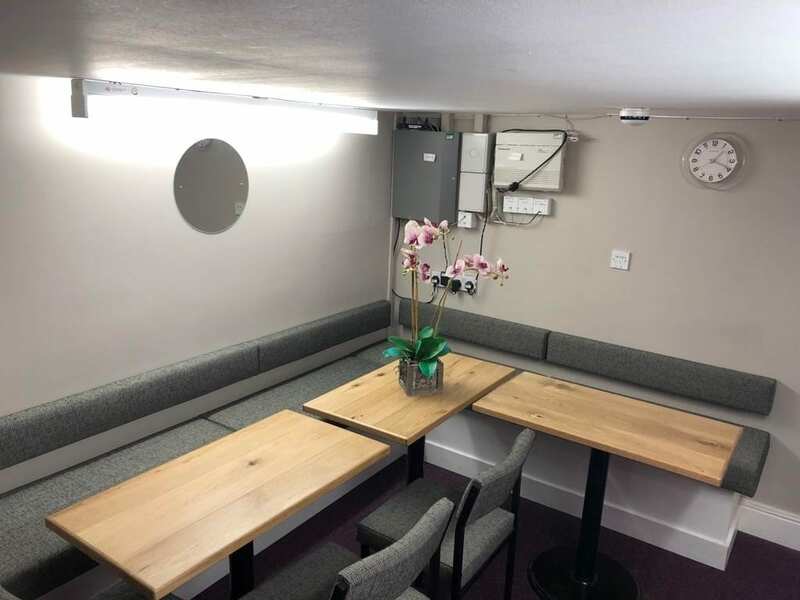 This weekend our new coffee shop style staff room was fitted and we are thrilled with the result! We just need a Barista now! A big thanks to Red Bullet Creative Ltd for creating this!